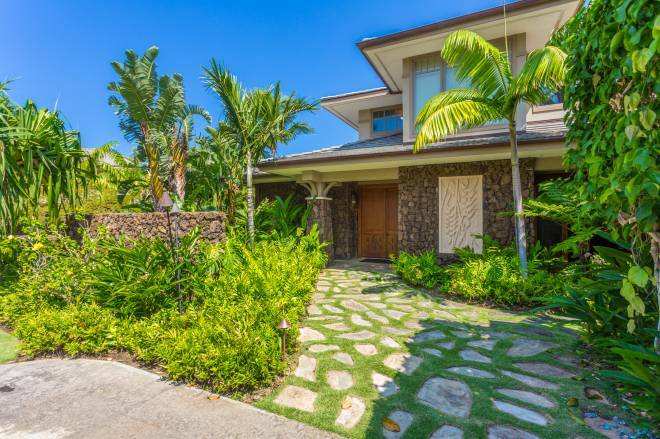 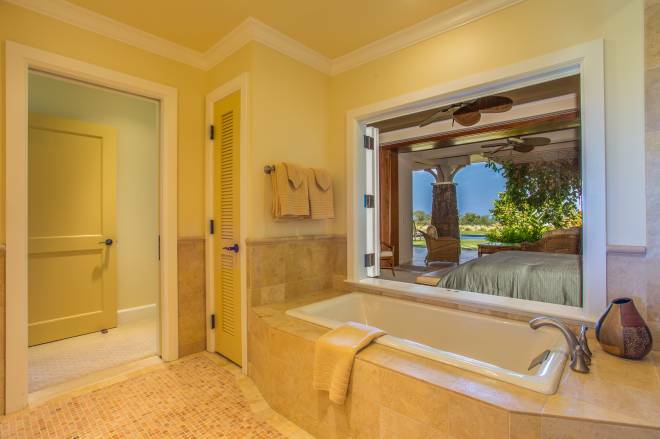 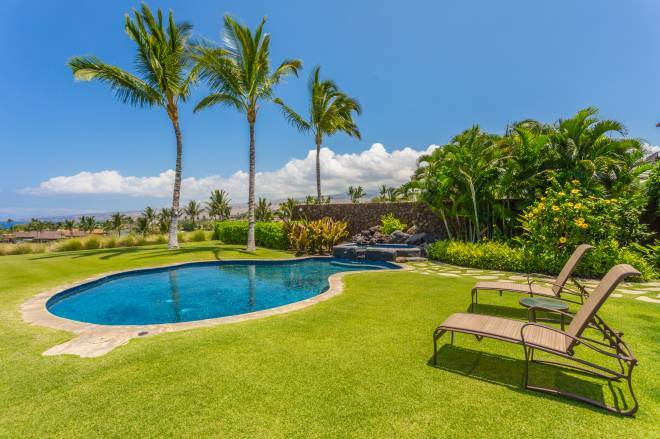 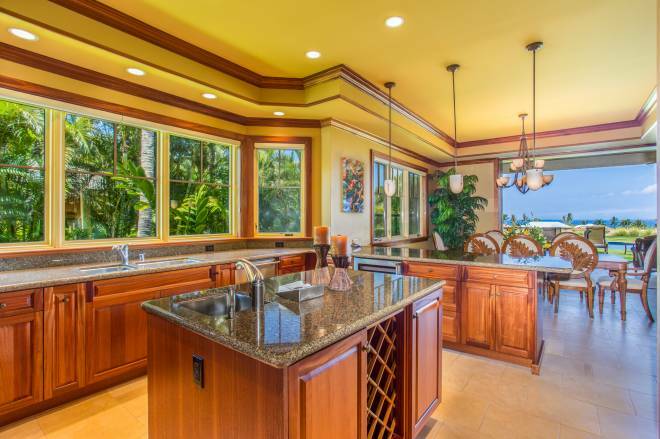 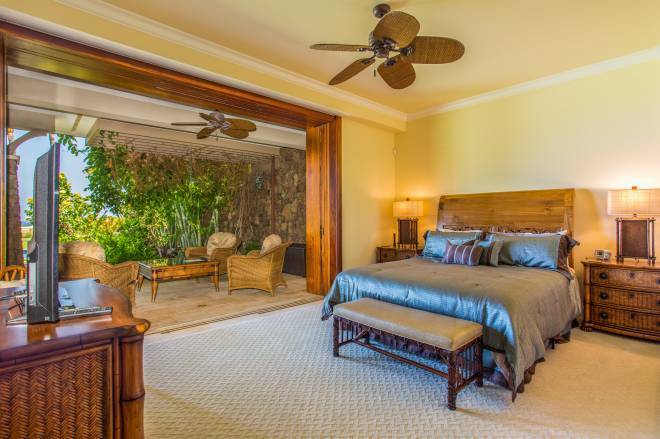 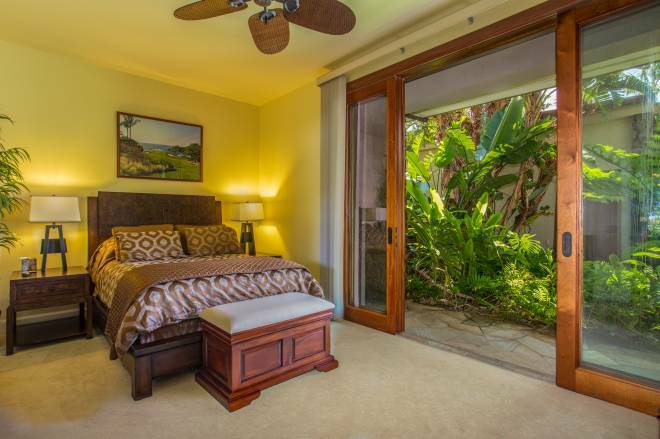 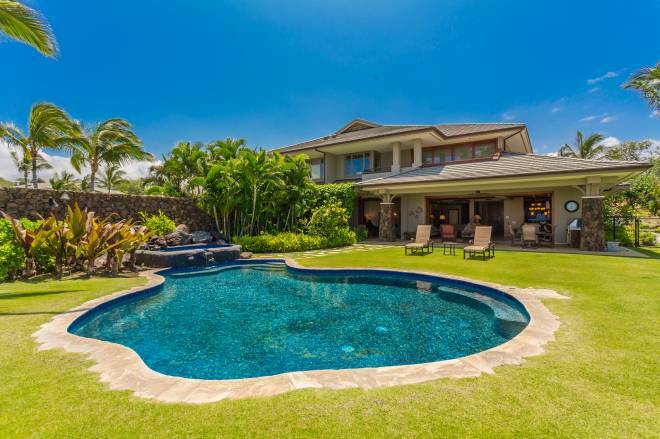 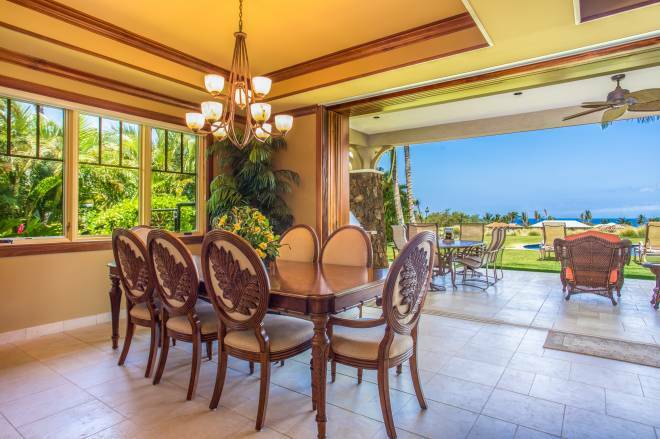 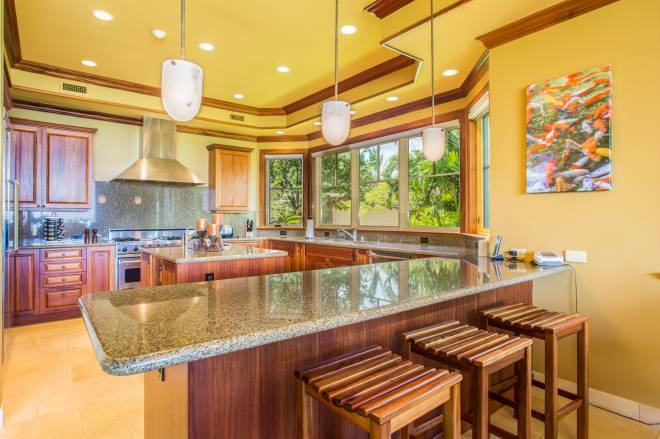 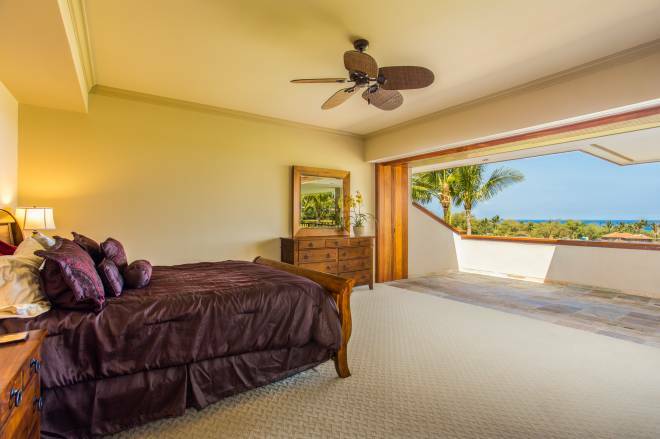 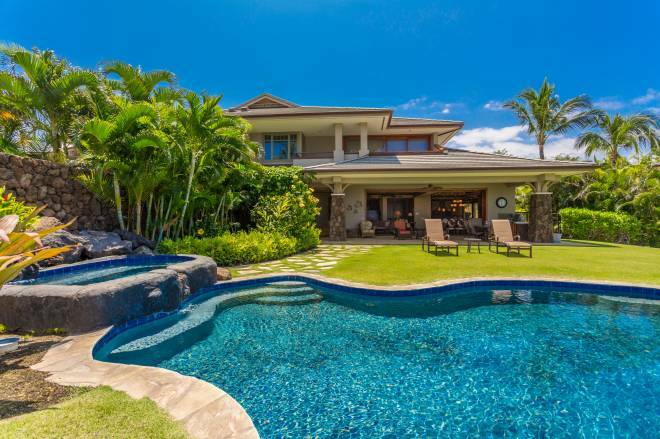 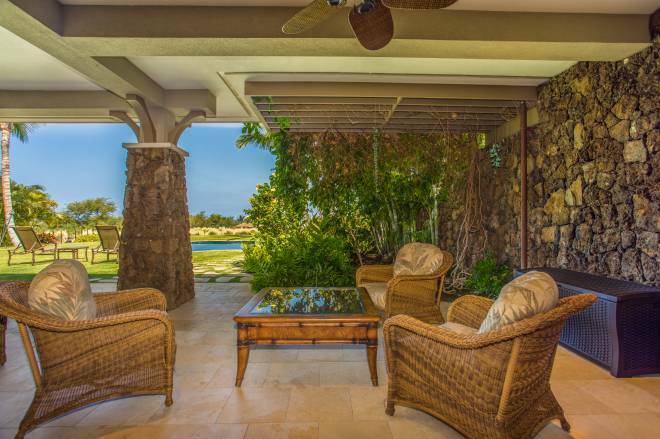 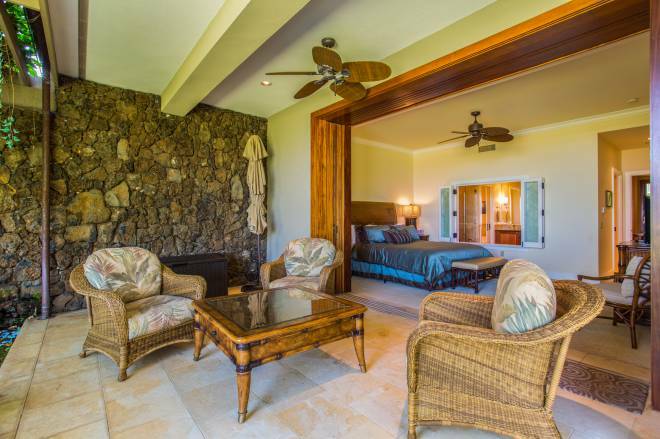 Villa Kauna’oa 9A – Luxury Vacation Homes, Inc. 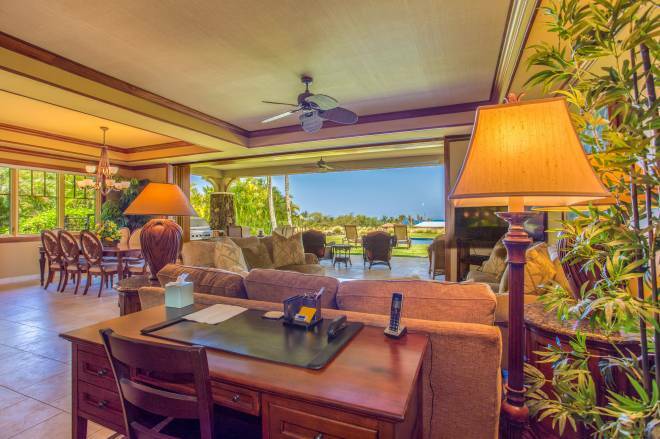 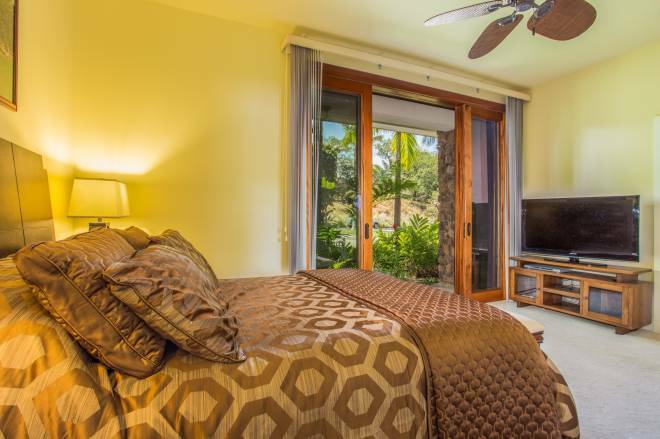 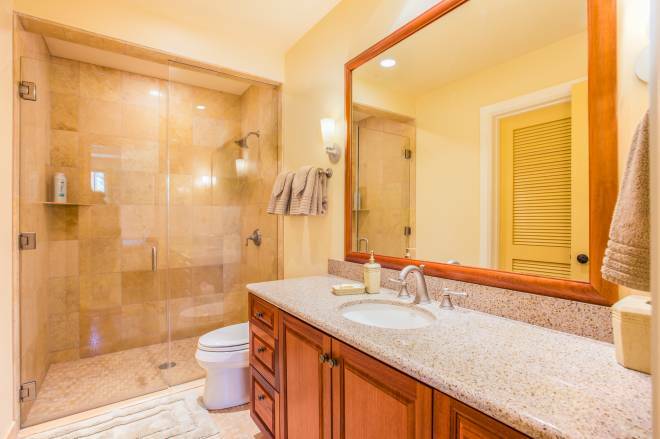 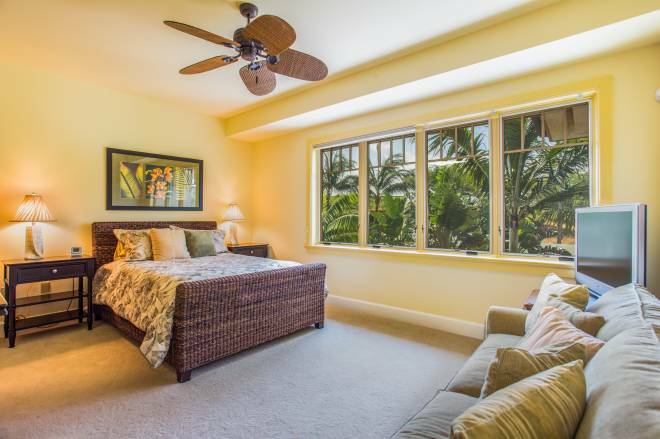 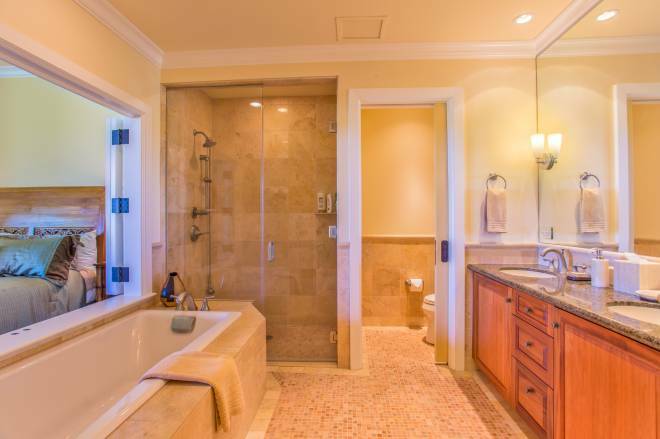 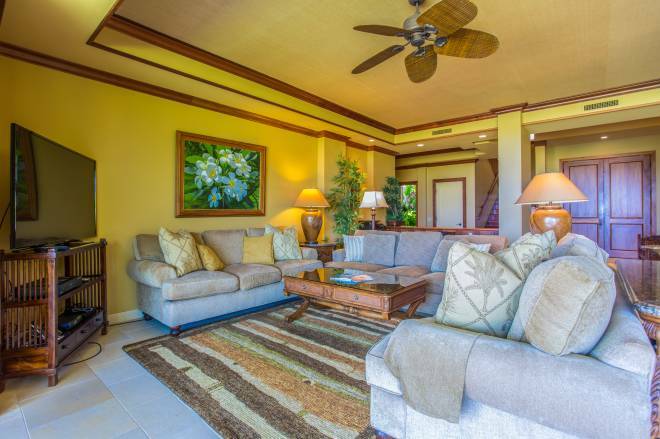 This spacious two-story townhome holds around 4,400 square feet of total living area including spacious covered lanai and is a perfect retreat for 1 or 2 families looking to stay in close proximity to hotel facilities and two of the best beaches on the Island. 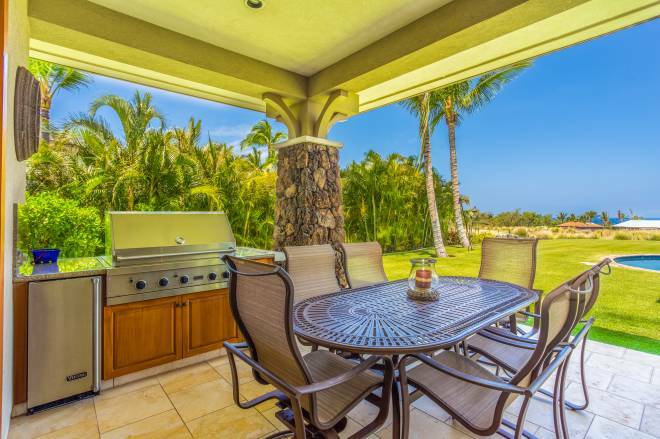 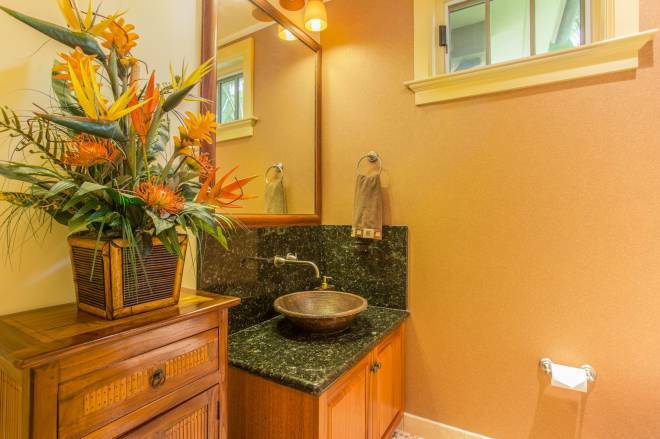 With 4 bedrooms and 3.5 baths, a large kitchen, spacious, outdoor covered lanai, gas grill and private back yard with pool and hot tub surrounded by tropical foliage and tiki torches, this townhome gives all you would need while enjoying your vacation in private luxury.